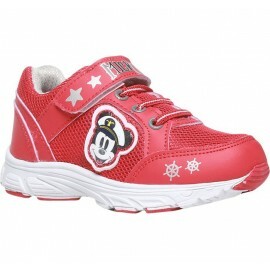 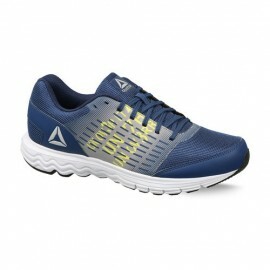 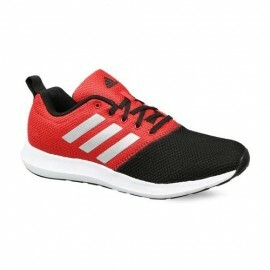 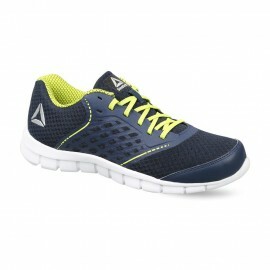 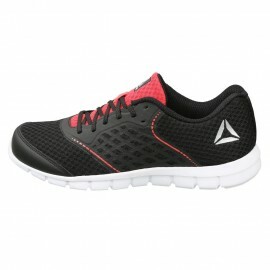 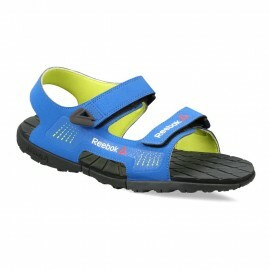 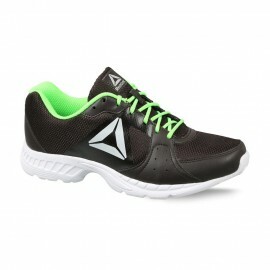 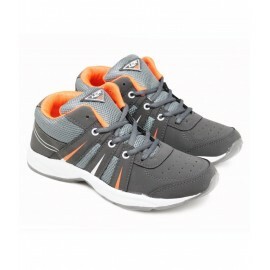 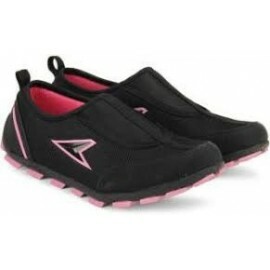 The Reebok Guide Stride Run shoes for men have an open, breathable mesh upper for comfort. 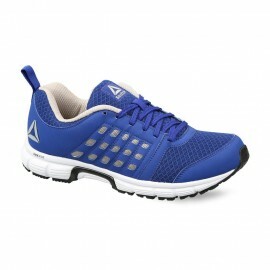 The external anatomical TPU heel counter provides torsional rigidity at heel strike while the Yourflex bottom tooling made up of multiple nodes aims to promote natural motion,lightweight bottom makes up for natural footstrike. 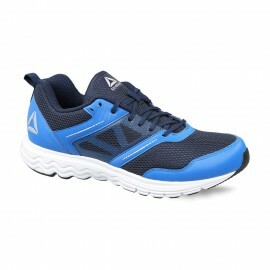 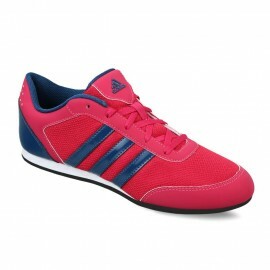 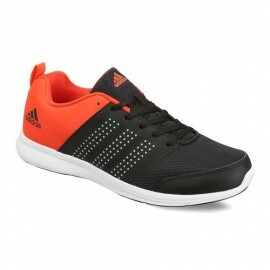 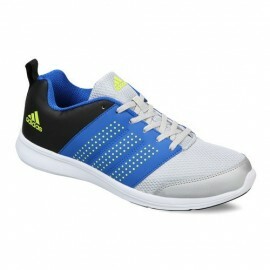 The multiple nodes help to enhance natural motion and the Ultralite bottom gives lightweight feel and natural strike.